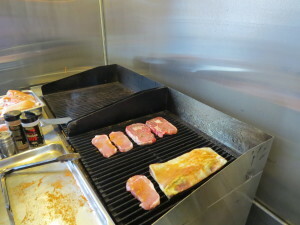 How is a Cookshack Charbroiler Different than Commercial Kitchen Grills? 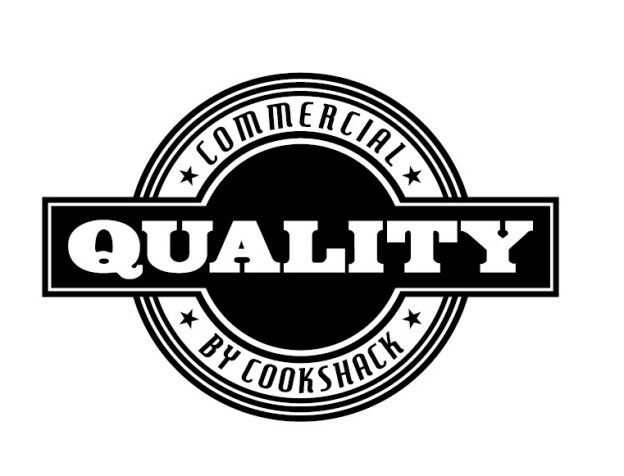 How is a Cookshack Charbroiler different from most commercial kitchen grills? 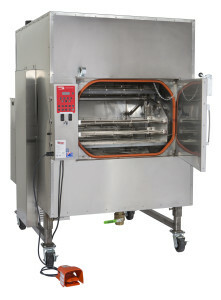 Commercial grills are designed to cook foods at high temperatures using a griddle surface or cast iron grills. 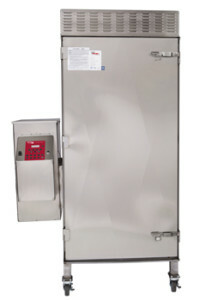 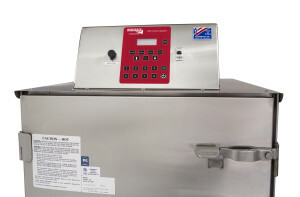 Grills or charbroilers are common to most commercial kitchen operations. To take your commercial kitchen from common or ordinary to flavorful and extraordinary, use a patented Cookshack Charbroiler. The stainless steel Cookshack Charbroiler has unique features that will give your food the smoky wood-grilled flavor that your customers will love. 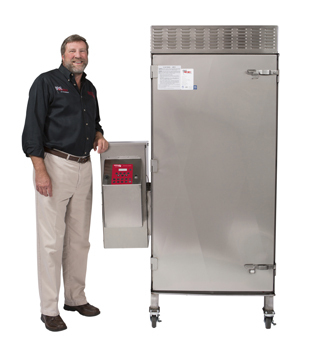 One difference is the Cookshack Charbroiler requires no gas lines or propane tanks. 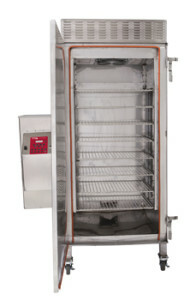 The heavy-duty Cookshack Charbroiler is 100% wood-fired using food grade pellets. 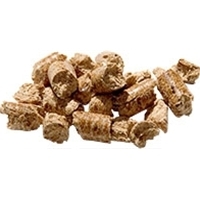 The Charbroiler uses wood pellets to add wood flavor to chicken, ribs, steaks and much more. 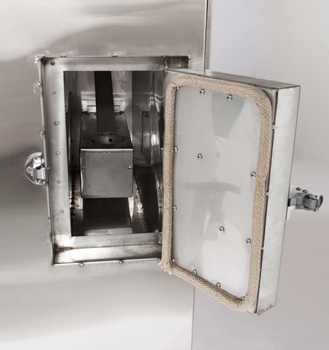 The pellets are introduced into the firepot by an auger that requires a small amount of electricity to operate. 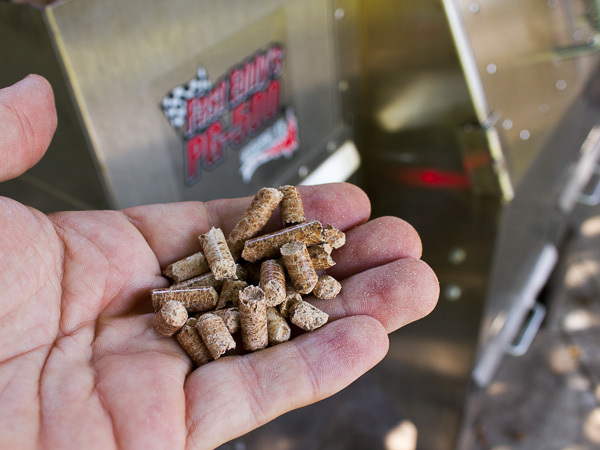 The electronically controlled system knows exactly when to add pellets to keep the temperature consistent. The front, middle and back of the heavy duty cast iron grates distribute heat evenly for consistent grill marks each time. 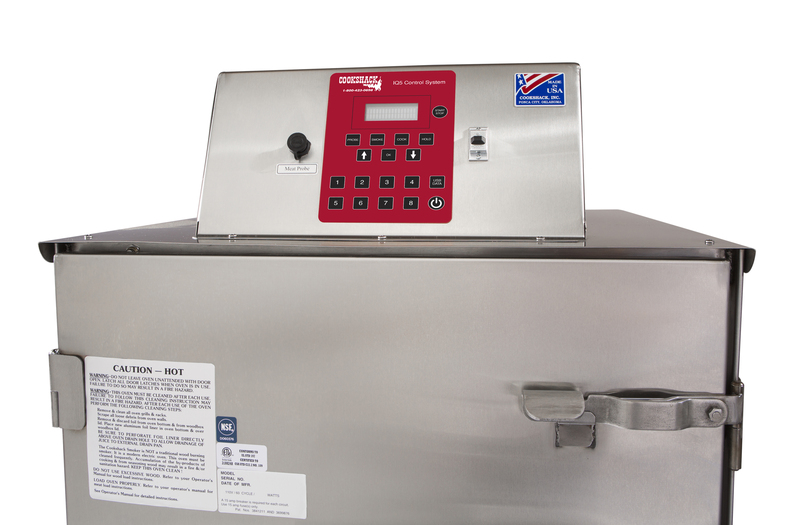 With three temperature settings that range from 250°F on low to 700°F on high, the Cookshack Charbroiler is easy to operate and control. 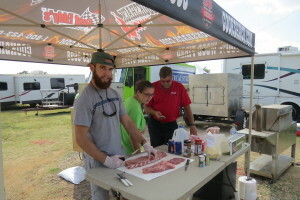 No special training is needed for the kitchen staff so your cooks and chefs can concentrate on the quality of the food and not controlling the fire or heat.he pellets waft wood smoke over your steaks, burgers, and seafood cooked on the Cookshack Charbroiler that is not possible when using a gas or electric grill. Using pellets not only adds flavor to the food you prepare but pellets also burn down cleanly. Typically, the pellets leave less than 3% ash content in a convenient pull out drawer that is easily accessible. 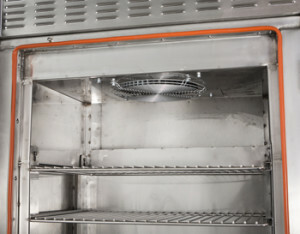 Cleaning the heavy duty cast iron grates is easy when you use the included specially designed tool to remove the grates. 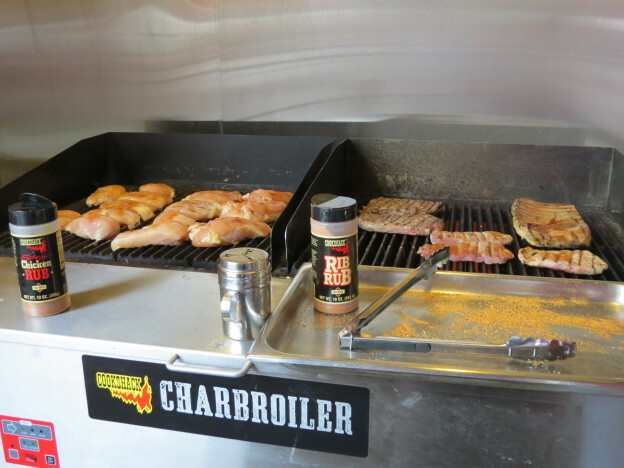 Another great feature of the Cookshack Charbroiler is the convenience of being able to plug it into a standard receptacle to use at an outside patio. 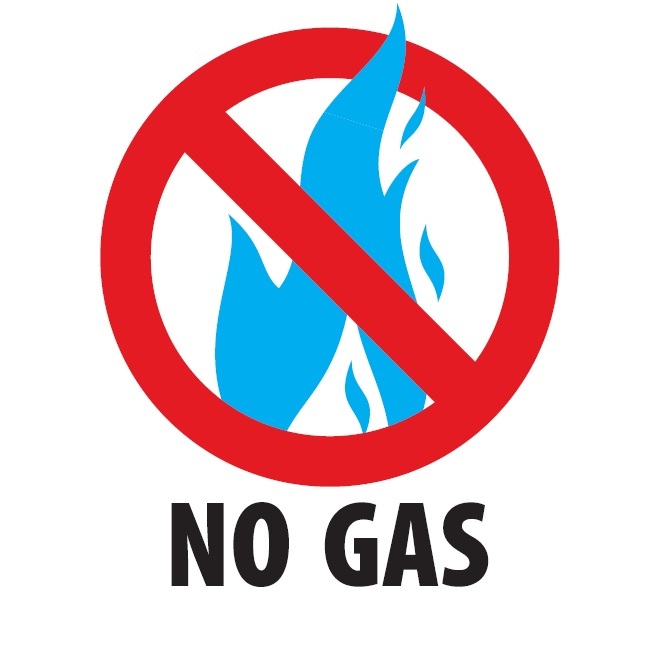 No need for gas lines or propane tanks. 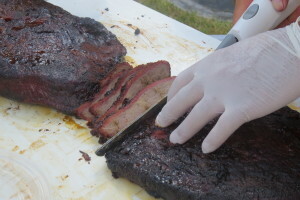 Just roll it into place, inside or outside, and it is ready to go. 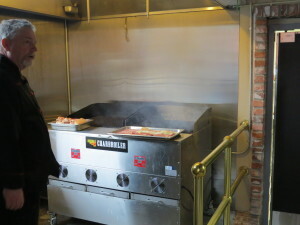 Many customers build it into an outdoor kitchen so their customers can experience the food being prepared alfresco. Caterers use the Cookshack Charbroiler at off-premise jobs, so the food is hot and fresh. Available in 24”, 36” or 48” models, consider adding a Cookshack Charbroiler to your commercial kitchen to turn your operation into a smoking success! This entry was posted in FAQs and tagged charbroiler, commercial, Cookshack, Grill, Steaks, wood pellets on November 3, 2014 by admin.